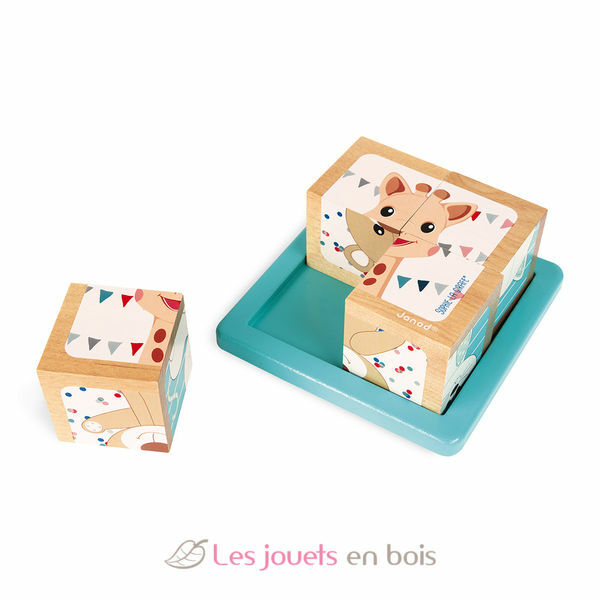 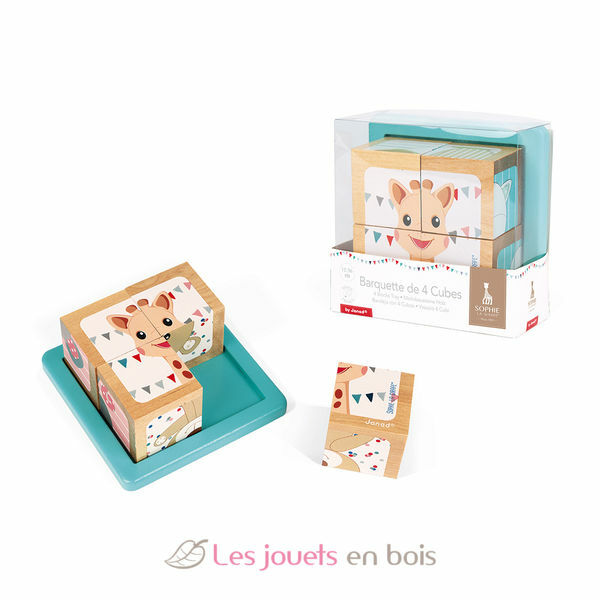 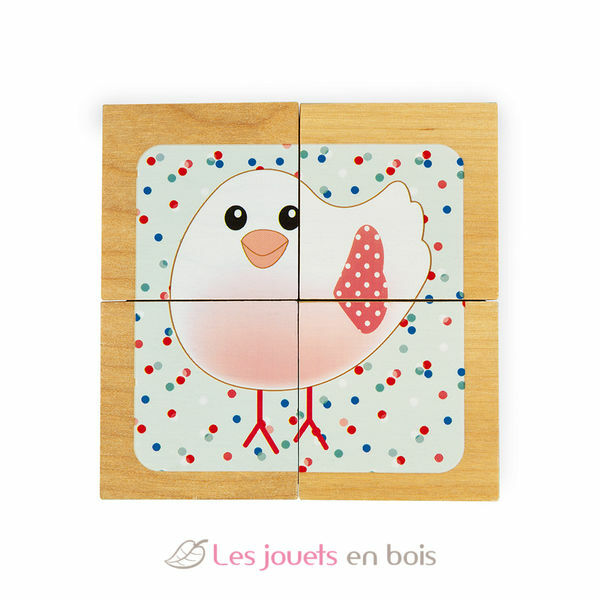 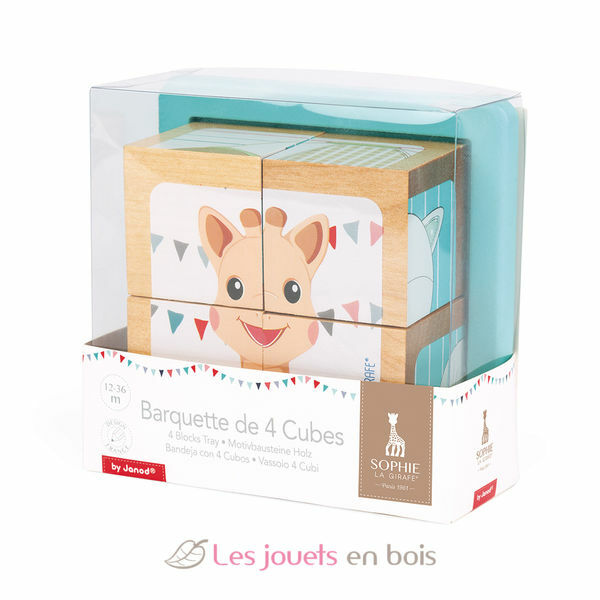 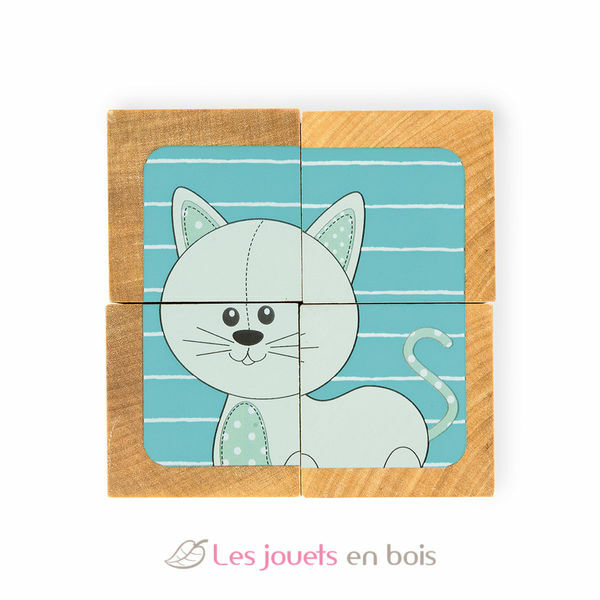 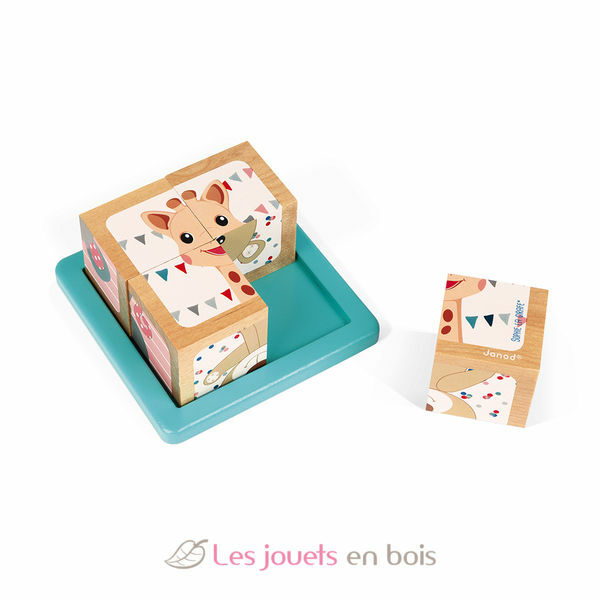 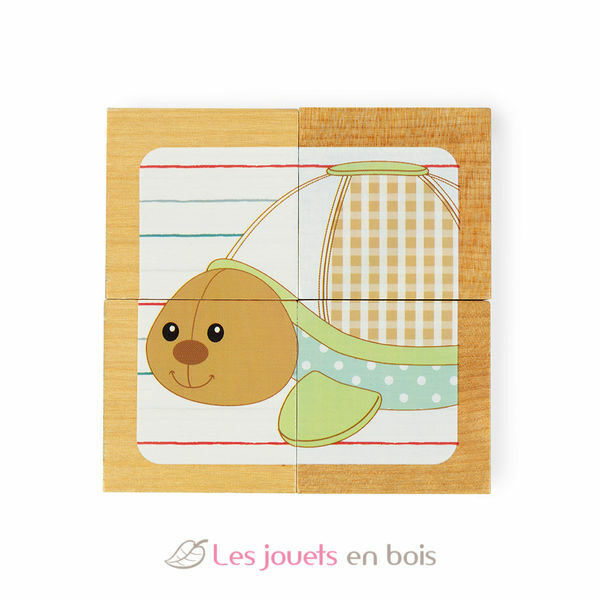 4 wooden cubes to place in their lovely tray to form the head of Sophie the Giraffe and her friends! 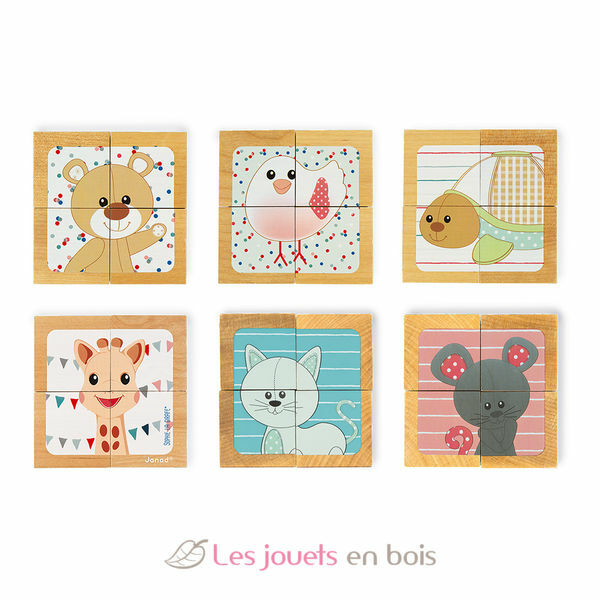 Each block is 4,5 x 4,5 x 4,5 cm. 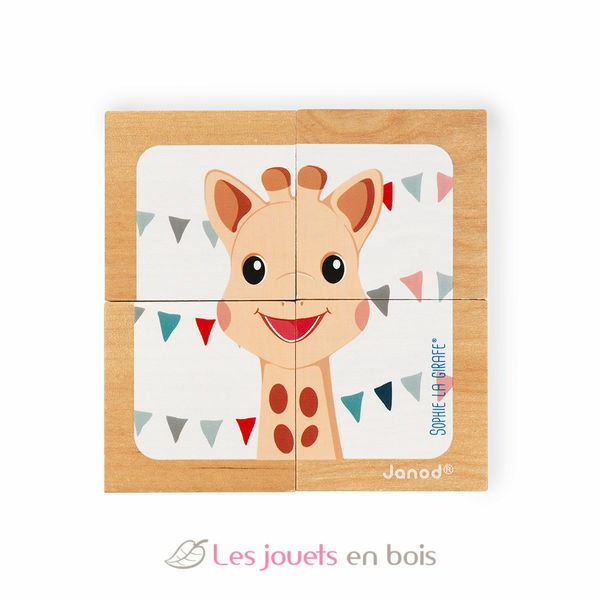 4 blocks Sophie the Giraffe made by Janod, item number J09500. 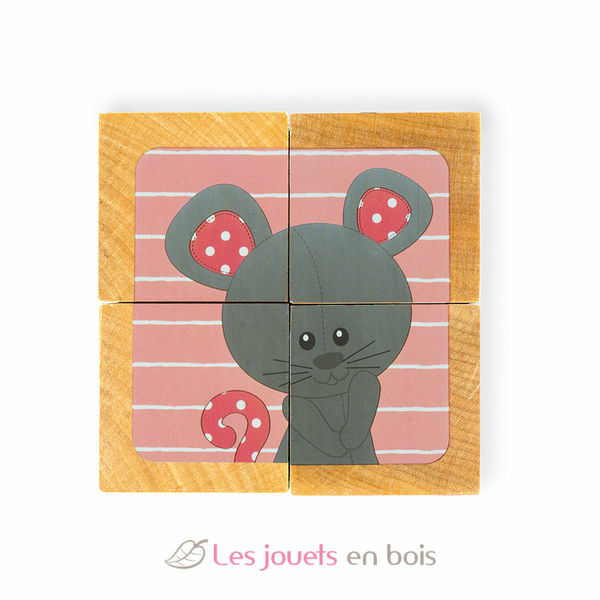 Hammer game " Mr mushrooms"